YetiShare File Hosting Script Free is version 2.1 of our popular file hosting script YetiShare. Originally released on the 12th of June 2012, 2.1 contains various features and functionality that are still available to this day in the latest version of YetiShare such as an extensive admin area, members area and external file servers to name a few. We have now decided to make this version of the script available entirely for free via Github. 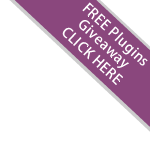 YetiShare - File Hosting Script Free is a community based release that we now supply for you to use as you wish. 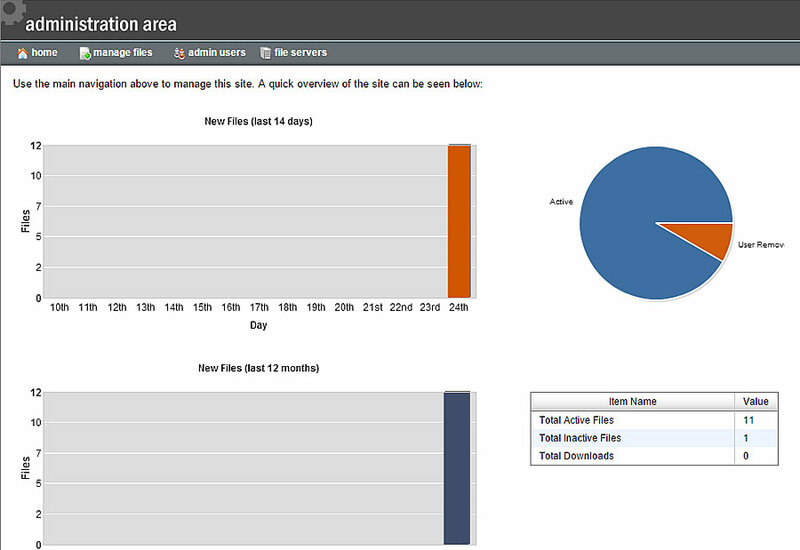 As this is a community based release via Github, the PHP script is supplied without support or liability by MFScripts. You can view the full release history here. 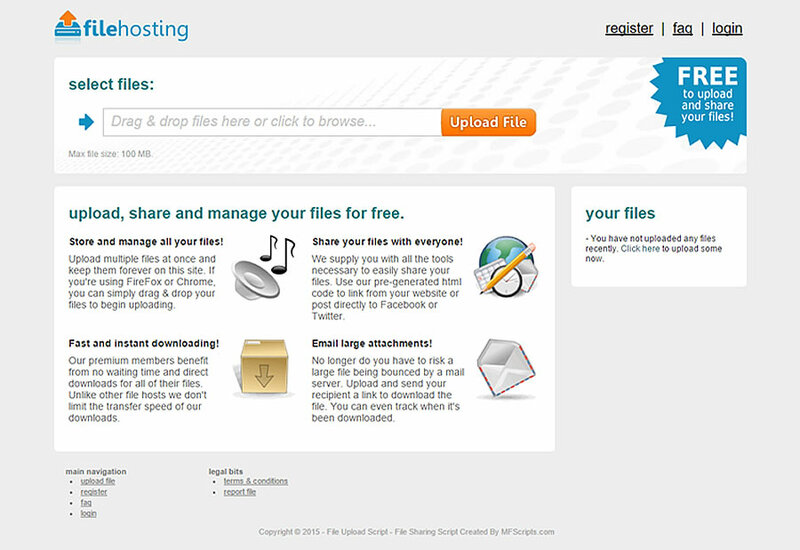 YetiShare File Hosting Script Free is copyright by MFScripts.com and has been released under the MIT license. Users of the script are able and encouraged to use the script in any way that you wish, as long as the licensing information remains. The script is supplied without any support by MFScripts. You can gain community based support via the GitHub project.